You’ll need the battle pass first. 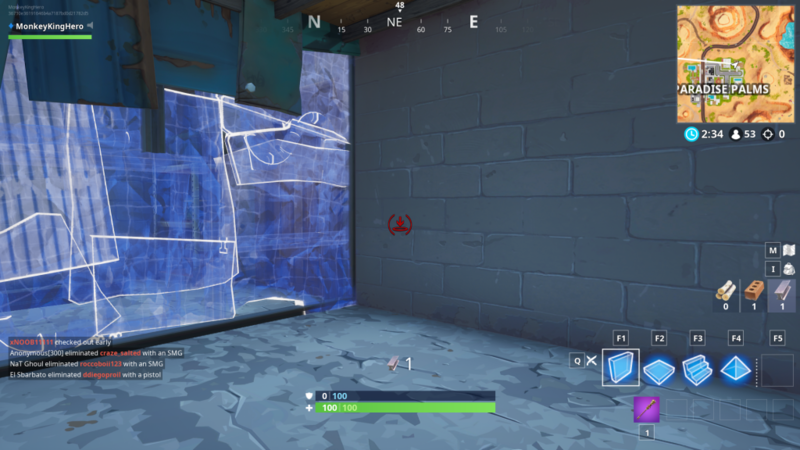 Another day, another challenge in Fortnite: Battle Royale. For week five of season eight’s challenges, Epic Games is asking players once again to play around with their unlockables to unlock a few extra battle stars. 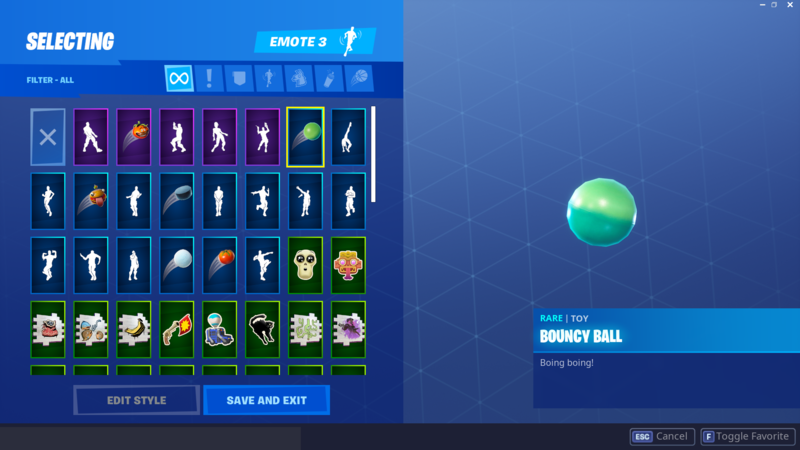 This challenge is of course the “Get 15 bounces in a single throw with the Bouncy Ball toy.” Here is how to complete it. 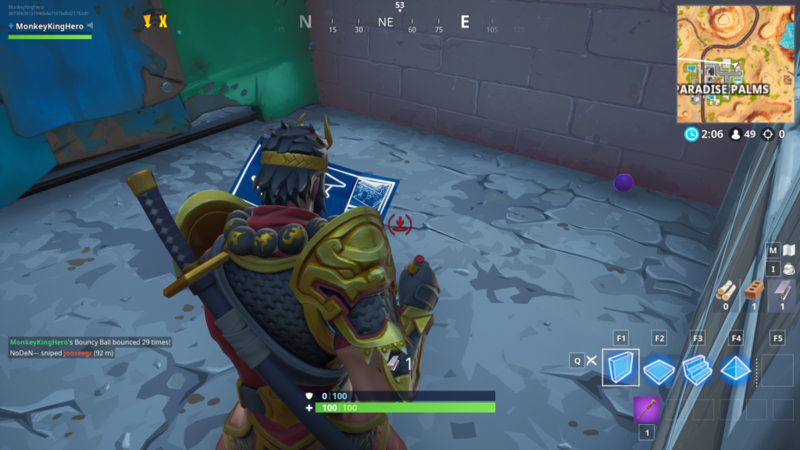 First, you need to actually unlock the item, which will require you to pay for the battle pass and reach the 26th tier. 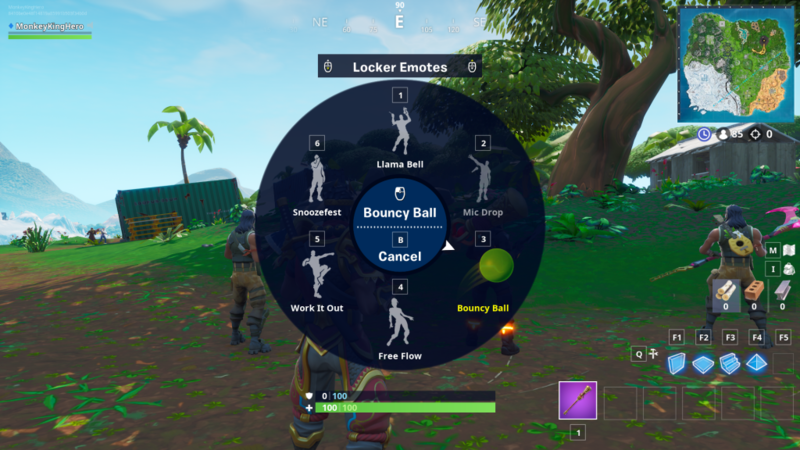 You’ll then unlock the Bouncy Ball toy and will need to equip it into your main emote wheel. Next, you’ll need to go into the game as normal and either find an enclosed square room or create your own using materials. Make sure there are no windows or holes that the Bouncy Ball can escape from. Once you have your enclosed space, select the Bouncy Ball from your emote well and throw it at the ceiling. The ball should bounce out of control and will easily go over 20 bounces in one throw, completing the challenge and unlocking your battle stars.